The underlying cause of the injury which forced Regis ‘The First’ Sugden to withdraw from the BAMMA 25 card next month has now been identified and surgery to rectify the problem has been scheduled. 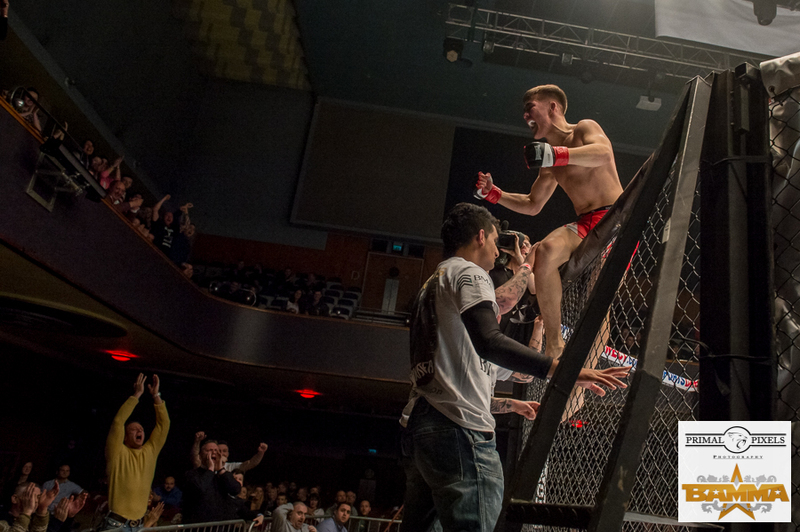 After his last and very controversial split decision defeat in September 2015, the Suggy’s Gym MMA star sustained an injury to his foot during training. A course of treatment, including Prolotherapy to rebuild a dropped instep, began immediately and was completed at the end of January. During the treatment, his training was light and technical and his camp anticipated a return to full training within a few weeks, in preparation for the fight at the Barclaycard Arena in May. 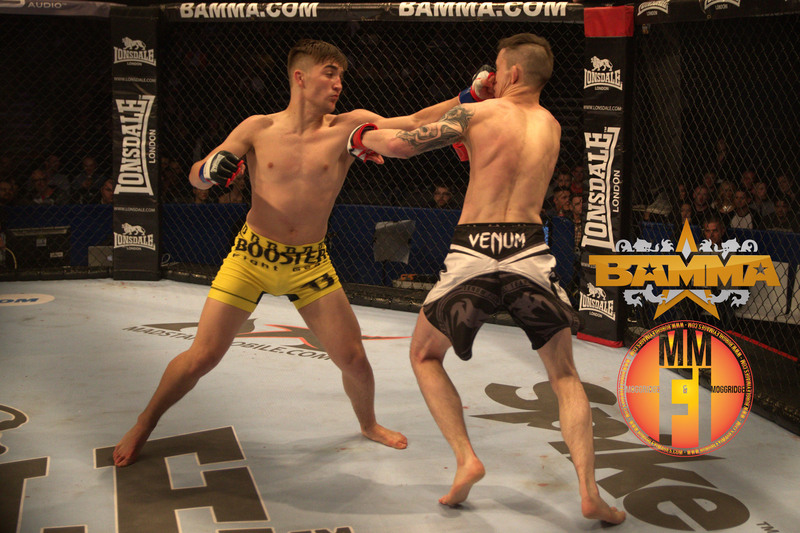 Having agreed with BAMMA that Regis would return to the ring in the Featherweight division after four explosive pro performances as a Bantamweight, his coaches were all excited by the prospect of him being even stronger and more dangerous at the heavier weight. And with all of his opponents at Bantamweight being knocked out, tapped out or knocked down, Regis himself was looking forward to stepping up and showing his strength in his debut as a Featherweight. But, despite looking electric in sparring and sharper than ever at his heavier walk-around weight, he was still struggling with pain and swelling in his foot after completing the initial course of treatment. “Not surprisingly, this was giving us cause for concern so I insisted that we had an MRI to establish exactly what was causing the on-going problem,” said Suggy’s Gym head coach Dean Sugden. “The results weren’t good and it was clear that the only course of action would be surgery to reattach ligament to bone, repair ligaments on the outside of the foot and shorten the tendon on the inside. “Obviously there’s quite a bit of work to do and Regis is now facing an even longer lay off. But he knew all along that there were still problems that hadn’t been fixed so having his own concerns confirmed by the results of the scan came as a huge relief to him. Although it will be some time before he can return to serious training, everyone in Regis’s camp is confident that he is in the best possible hands and will make a full recovery. “There’s been a lot of speculation about Regis since his emphatic start to his professional MMA career and it’s incredible what he has achieved in such a short time,” said Dean. “His last loss was down to a level of MMA snobbery in my opinion, as everyone knew he won that fight, but when he returns there’ll be no stopping him. He’ll be 21 when he’s back in the ring, hopefully at the beginning of 2017 – a scary prospect for his opponents and anyone daring to stand in his way!